Sound is very deeply incorporated into people’s lives, so it’s hard not to take it for granted. Still, every year 20 percent of Americans lose their ability to hear at some point. 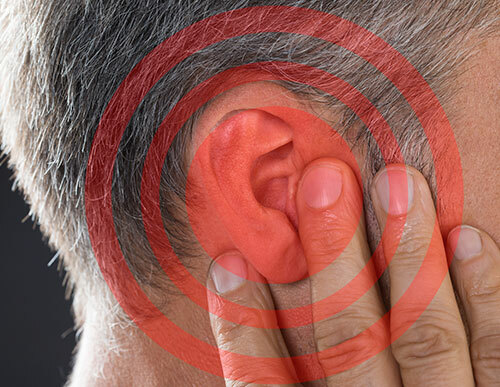 If you are over 65 years of age, you have a one in three chance of suffering from some level of hearing loss, explains the Hearing Loss Association of American.